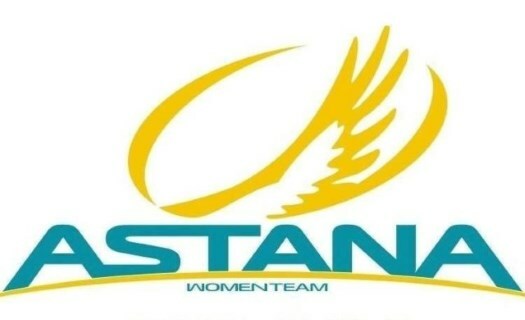 Astana Women's Team is ready to face its first race of the year in Europe at the Danilith Nokere Koerse. This race will be the prelude of the Trofeo Alfredo Binda-Comune di Cittiglio. The team's first races were in Australia and it was set to start the European season at the Omloop van de Westhoek, but the race was cancelled for safety reasons due to strong winds. Before facing its first race of the UCI WorldTour calendar, Astana will start at the first edition of the Danilith Nokere Koerse. The race will be on the exact same course as the junior race, 121 kilometres long that feature several cobblestone sectors and seven ascents of the Nokereberg. It is set to be a tough course in which the weather can also play a big part.